AFCA is participating in an online challenge called the#StartARYOT. (RYOT* is a unique sort of on-line news organization with a social conscience) RYOT will be making HUGE donations to the three charities who raise the most donations during their challenge - $75k for first place, $50k for second and $25k for third. We sure would like to be one of the top three charities, and we need your help in order for this to happen! The first 200 people who donate $25 or more will be eligible for a chance to win one of two cool prizes. The winner of the first drawing will receive a gift certificate for ANY ITEM of your choice on the Ahnu website – www.Ahnu.com - including shipping! The winner of the second drawing will win $150 in gift certificates for Mountain Khakis-www.mountainkhakis.com. The first 100 people who donate $100 or more will receive a chance to win a 4-Night Stay in a One-Bedroom Condo at any Vacation Internationale location in the U.S.(including Hawaii), Canada or Mexico(airfare not included)! 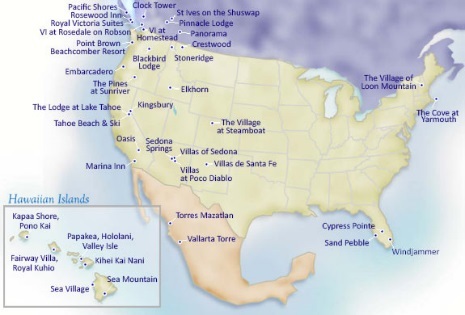 To see available locations, visit the VI website at:www.viresorts.com/resorts/resortLocations.html. Note: We must receive a minimum of 20 donations at the $100 level in order for anyone to be eligible for this drawing. 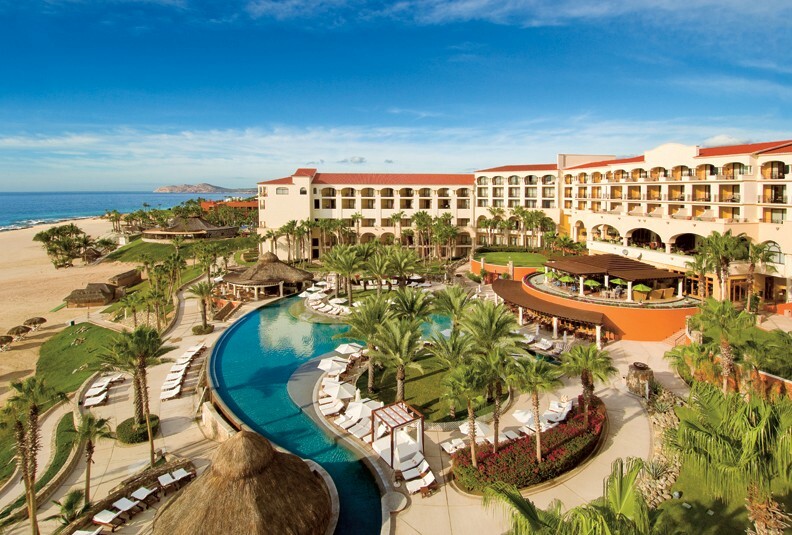 And here’s the biggie: For each donation of $250, you will receive a chance to win a 4-Night Stay in an Ocean View Room at Hilton Los Cabos Beach & Golf Resort with Airfare for 2! And with this drawing, you will receive a “ticket” for every $250 you donate, if you are able to donate at a higher level than $250! We are limiting this drawing to only 50 “tickets”so you’ve got a great chance of winning! Note: We must receive a minimum of 20 donations at the $250 level in order for anyone to be eligible for this drawing. * RYOT: The name of this on-line organization is actually not an acronym, but rather a philosophy. In the Hindi language the word Ryot means "peasant": an untouchable, a person without a voice. The name also stems from the Martin Luther King Jr. quote, "A riot is the language of the unheard." Their philosophy is that anyone can make a productive impact no matter who they are, with the help of organized effort rather than chaos. They provide their readers a way to take action and have an impact on what they read in the news.